It is the time of year again when the wind chills your bones, when you hear imaginary voices whispering in your ear and when you see imaginary figures from the corner of your eye. Are they really imaginary or are they real? It is Halloween again, time for ghosts, spooky costumes, and treats. To keep up with the season and the festivities, I have come up with my own bucket list of haunted houses and haunted places, which I would like to visit. 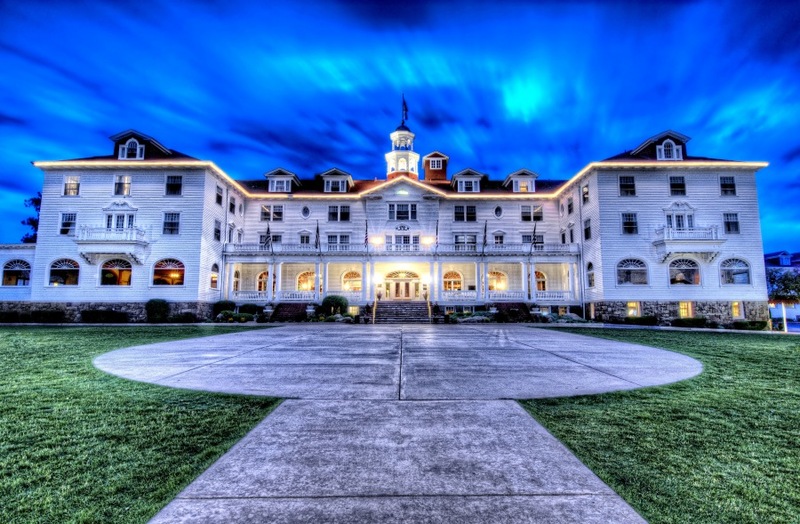 Best known as the hotel that spawned one of Stephen King’s best novels, The Shining, the Stanley Hotel is located in Colorado. I can only imagine seeing apparitions and hearing disembodied voices in what is considered one of the most haunted hotels in the world. Although I have been to a few places in Indonesia, I have yet to go to Lawang Sewu. Built in 1917 by the Dutch East Indian Railway Company, it was taken over by the Japanese in World War 2 and used as prison. 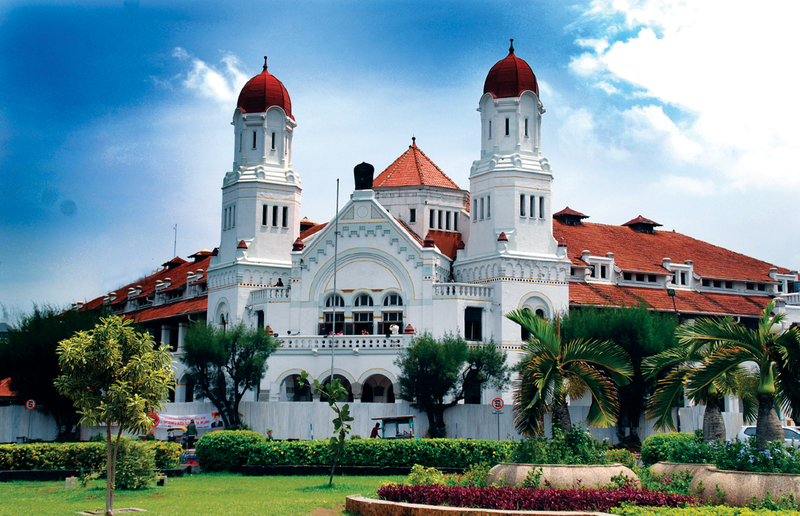 Lawang Sewu is believed to be one of the most haunted places in Indonesia. 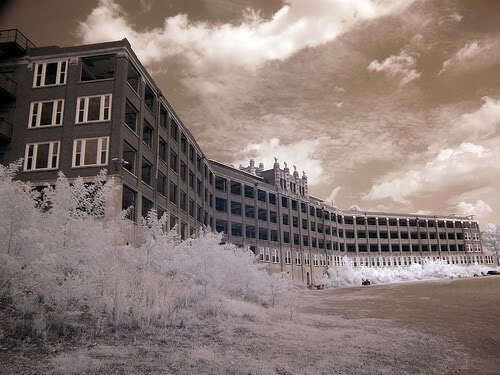 Originally opened in 1910 and used as a tuberculosis hospital until the early 20th century, it is reported that more than 60,000 people died there. It is one of the most favorite haunts, pun intended, of paranormal investigators and it has figured in several television shows. People who have been to the sanitorium report seeing full-bodied apparitions, hearing disembodied voices and footsteps, as well as sudden cold spots. The Tower of London has a long and bloody history of execution and death. 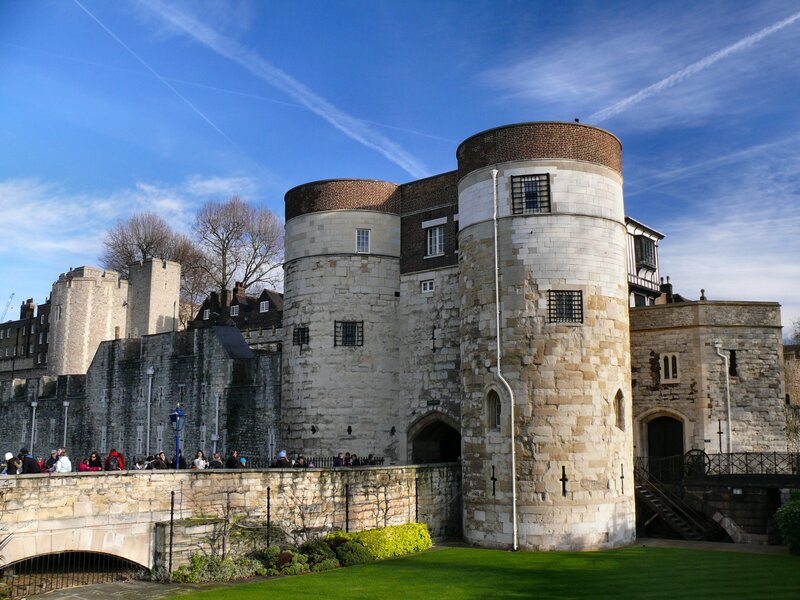 Built in 1078 by William the Conqueror, one of its most famous resident spirit is that of Anne Boleyn. Many have reported seeing her headless body waling along the corridors. 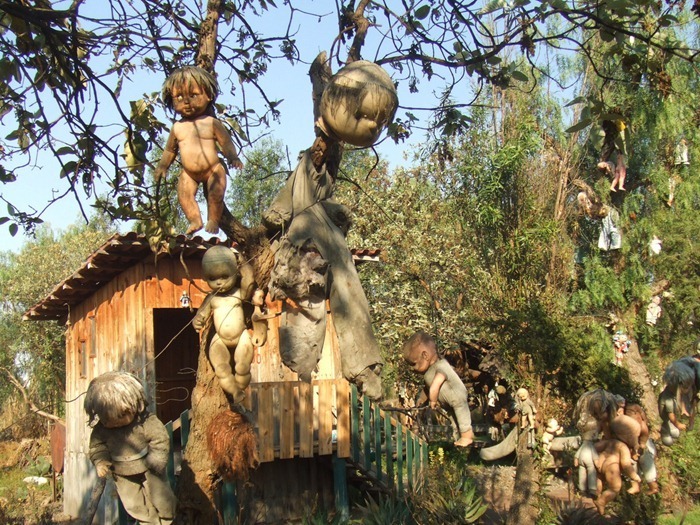 One of the most bizarre places on everyone’s haunted list, the Island of the Dolls’ many visitors have reported the eyes of the dolls following them and whispering to them.